Anoher book from the library i have been reading over the past few weeks. 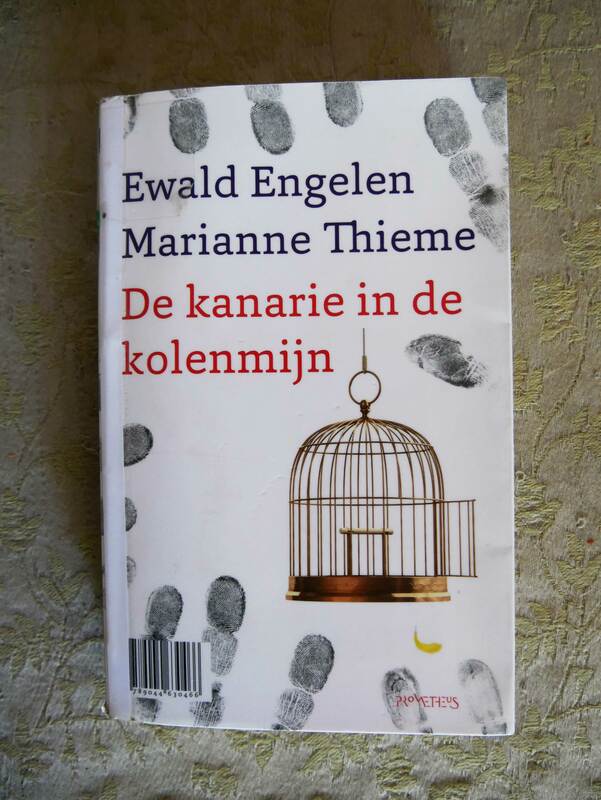 A Dutch book this time, De kanarie in de kolenmijn (The canary in the coalmine). 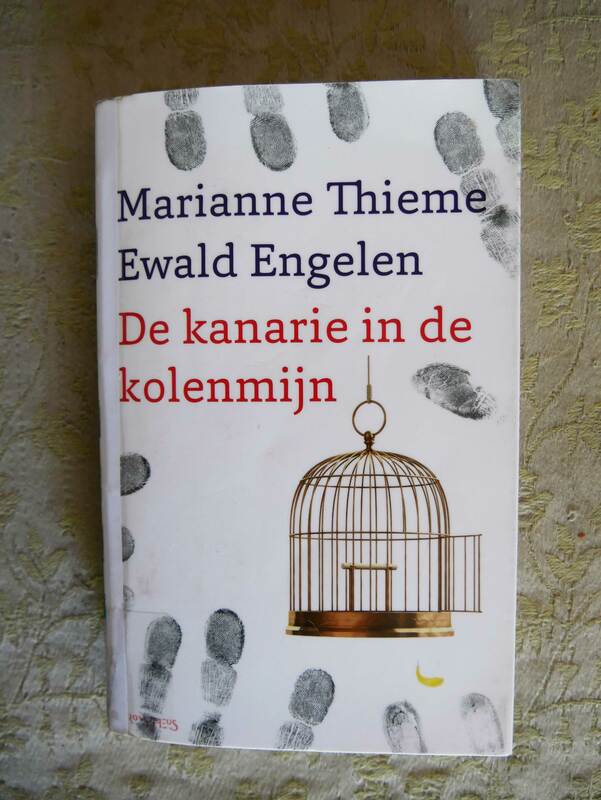 A book written by Marianne Thieme, current leader from the Dutch political Partij voor de Dieren and Ewald Engelen, professor Financial Geography at the University of Amsterdam. Both write one half of this book. Ewald Engelen writes from a economical standpoint about the world’s current situation. Scaling-up. Companies are getting larger. They use their power to influence politics and decision making. For their own advantage. Debt. We live in increasingly larger amounts of debt. Wrong measurement instruments. We determine a price not the value of something. Marianne Thieme writes about biodiversity and ecology. Many species are becoming extinct. Also drinking water is a desperate need. We currently spend too much drinking water on our food and clothes, while we should spend it on nourishing people. Both Ewald Engelen and Marianne Thieme come to the conclusion that we need to think and set our priorities differently. Not on money, but on the people and animals and plants living on this planet trying to make it liveable for themselves.